Amanda is a freelance photographer who currently lives in Denver, CO with her husband and adventure dog. 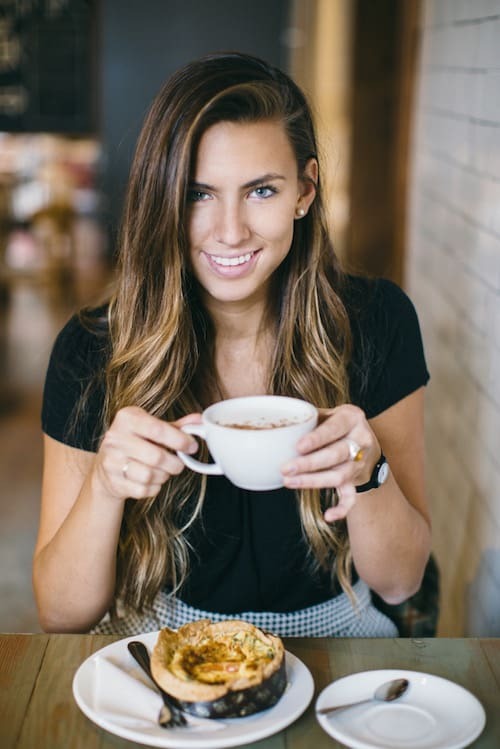 She has a deep affinity for the outdoors, traveling and food, and loves photographing and writing about breakfast, lunch, dinner and everything in between with Female Foodie. © Female Foodie 2019. All Rights Reserved. Design + Development by McKenzie Sue. Get a free bucket list for your city! Download a free bucket list for your city with 100+ restaurants! Each bucket list is organized by neighborhood with contact information, price point, genre, and a recommended dish for each restaurant.